THE BRITISH RAILWAY STORIES LTD: "Tale of the Unnamed Engine - Front Cover revealed!" 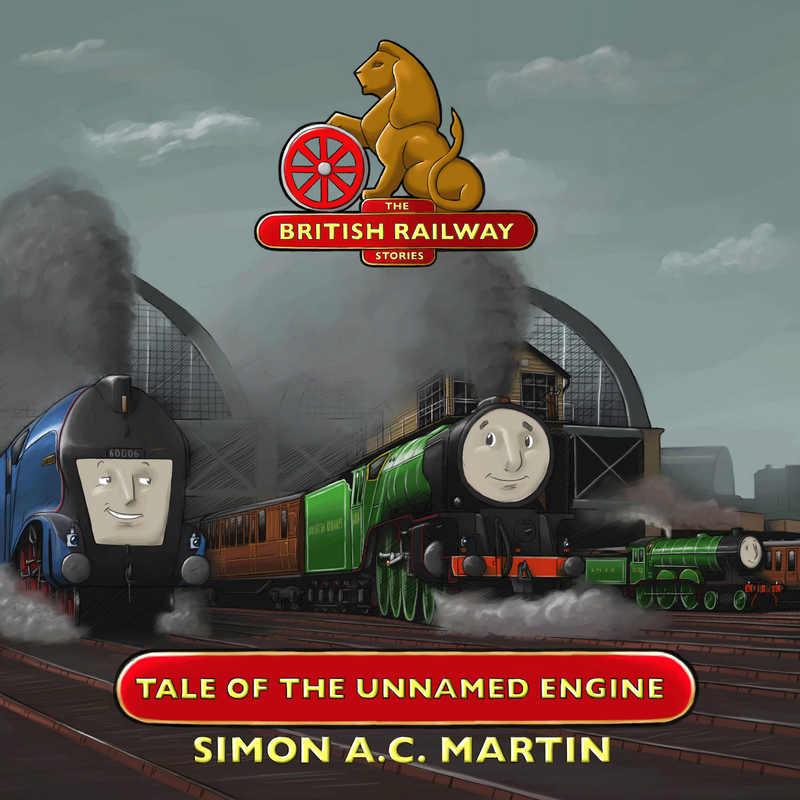 "Tale of the Unnamed Engine - Front Cover revealed!" The British Railway Stories: Tale of the Unnamed Engine. 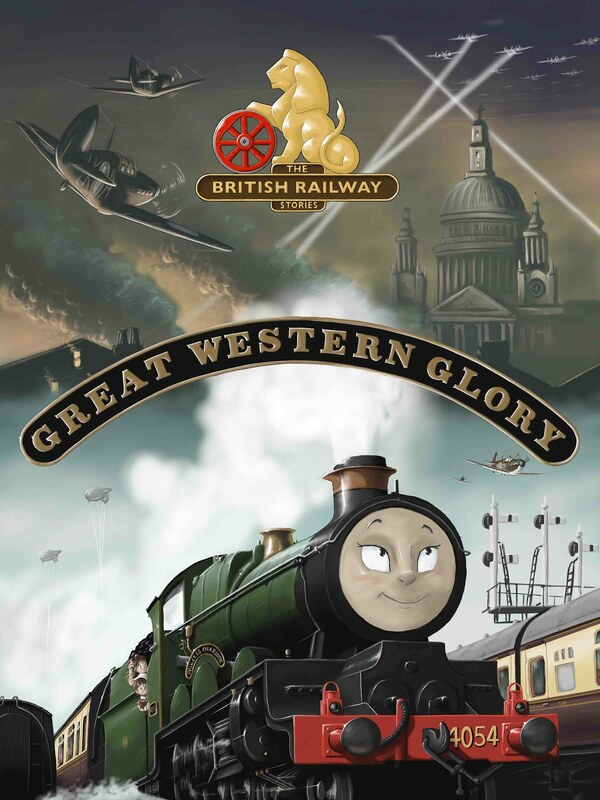 Featuring the first brand new Peppercorn A1 "Pacific", the streamlined and haughty "Sir Ralph Wedgwood", and watching from the sidelines, our narrator, "Stephen" the Holden B12. taking in the sights and sounds of industriral Leeds, and King's Cross station in London! and admire the beautiful artwork, based on reality. Real locations. Real Engines. Real History. Coming Soon to Amazon Kindle, iBooks, and a variety of ePublishing platforms, 2012. I can't get over how good these illustrations are; they're stunning! Wow Simon! This is great! I will definitely buy this book when it comes out in the summer! It will be nice to read while I enjoy the summer breeze drinking iced tea! Stunning Simon, absoloutely stunning. I just simply cant wait to download a copy upon it's release, and I will also definately purchase a book version if one is ever released (which I have no doubt one will be someday). You've really done yourself, and lovers of your series truly proud. stunning artwork, truly stunning. I'm sure you must be very proud, as you rightfully should be. I just cant wait for the book, you've truly done the fan comunity proud! "Take Me By The Unnamed Engine"